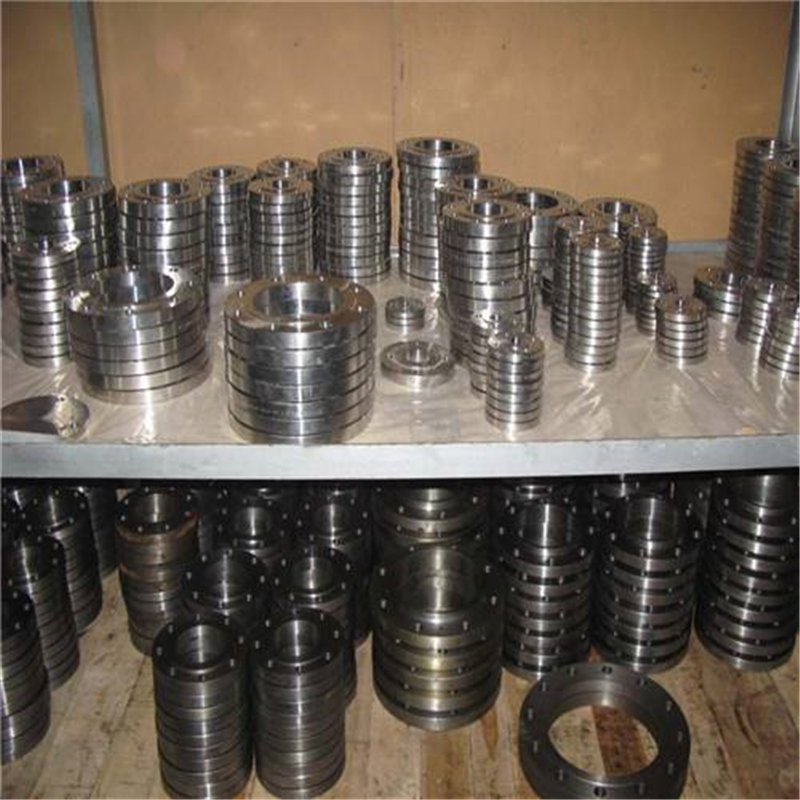 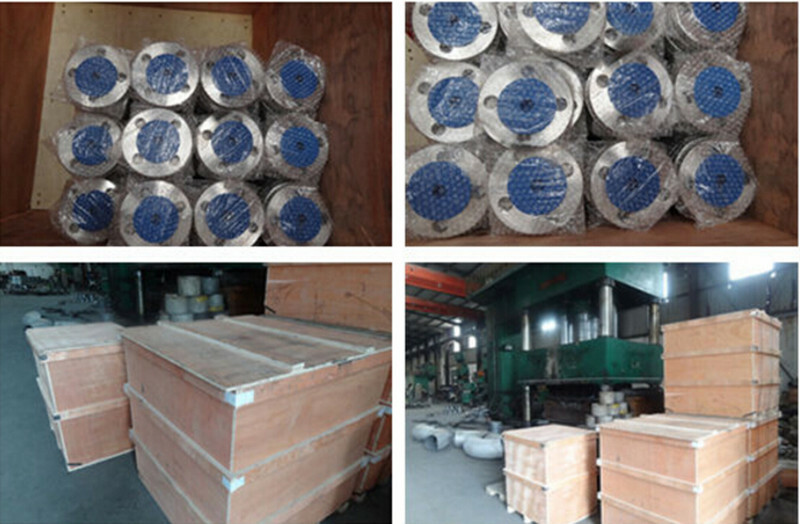 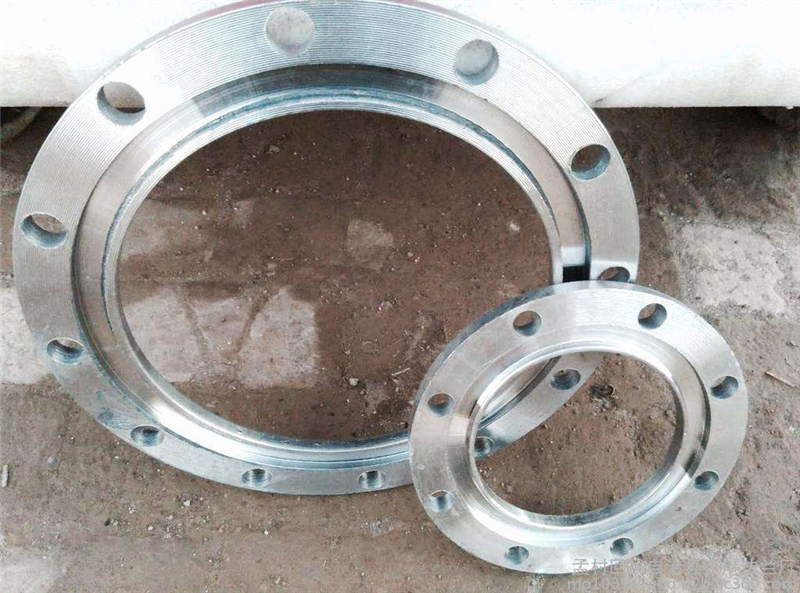 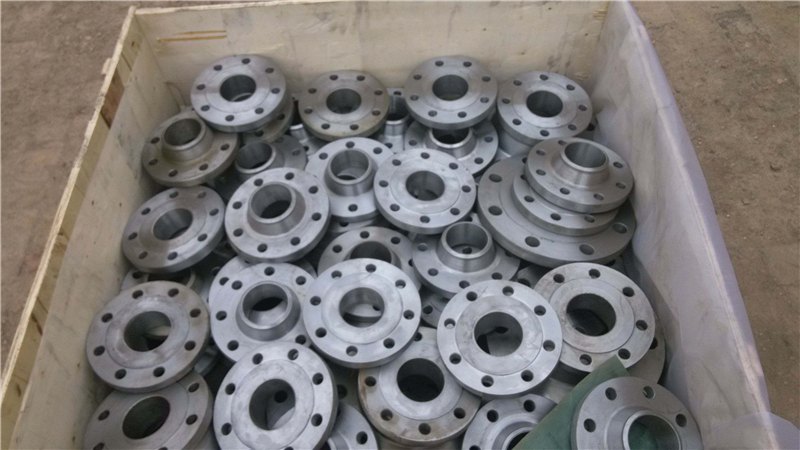 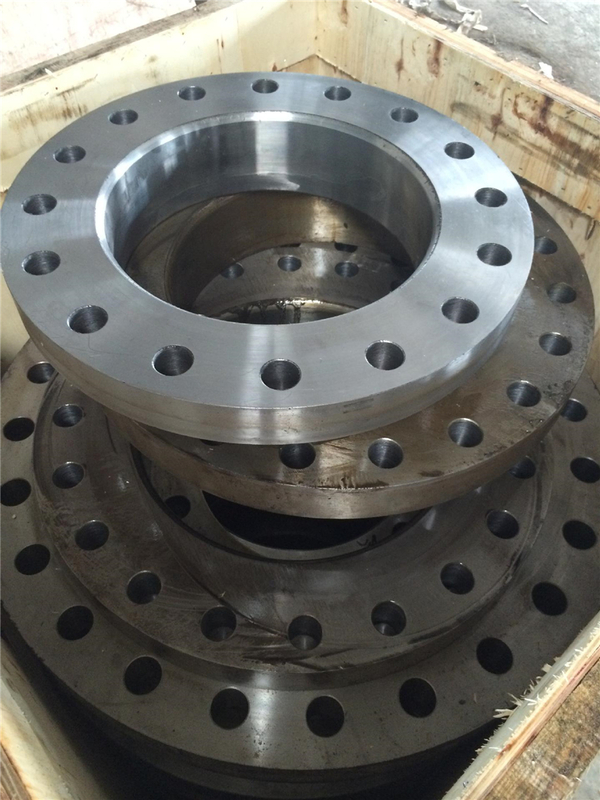 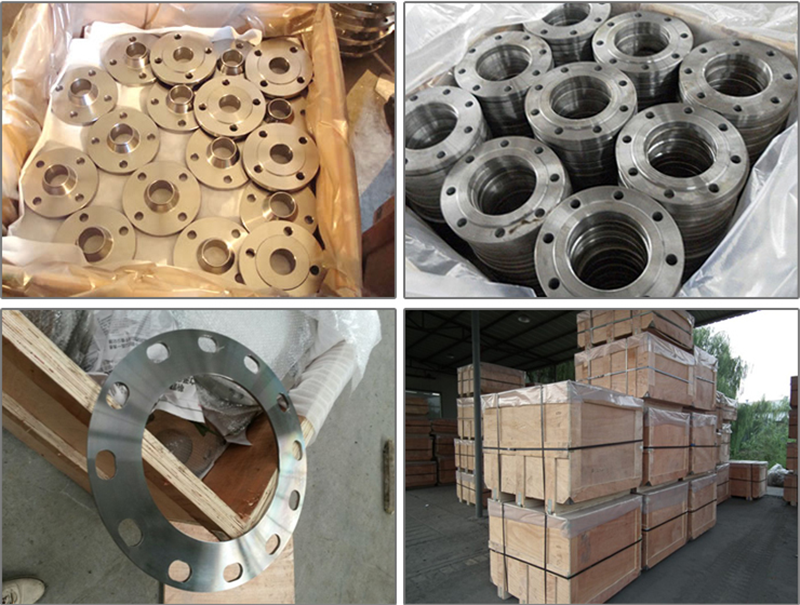 DIN Plate Flange for Q235 Steel Flange is one hot saling products in China.We can according to the customer drawing to make the products. 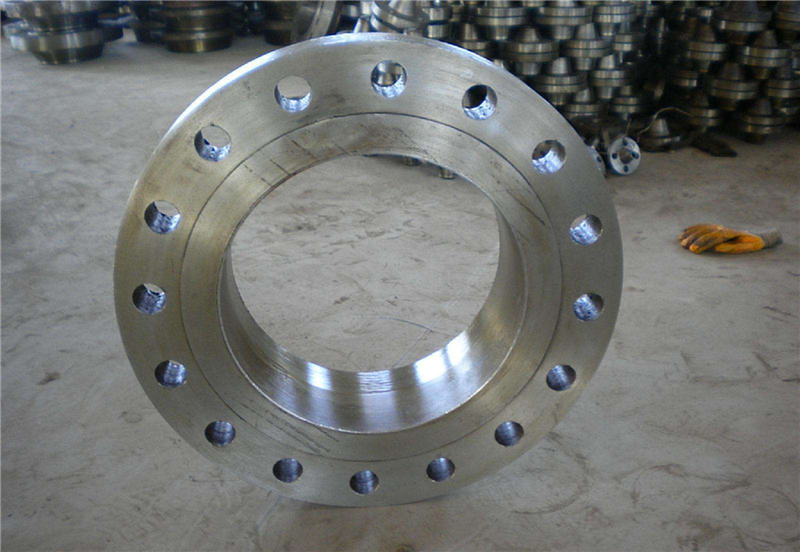 For example,client need reduced the thickness .and other requirement also can match if client need. 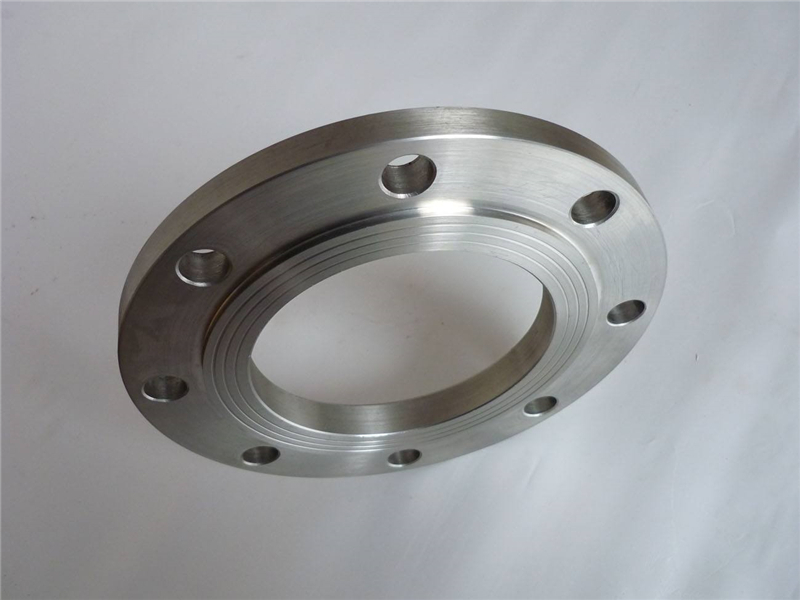 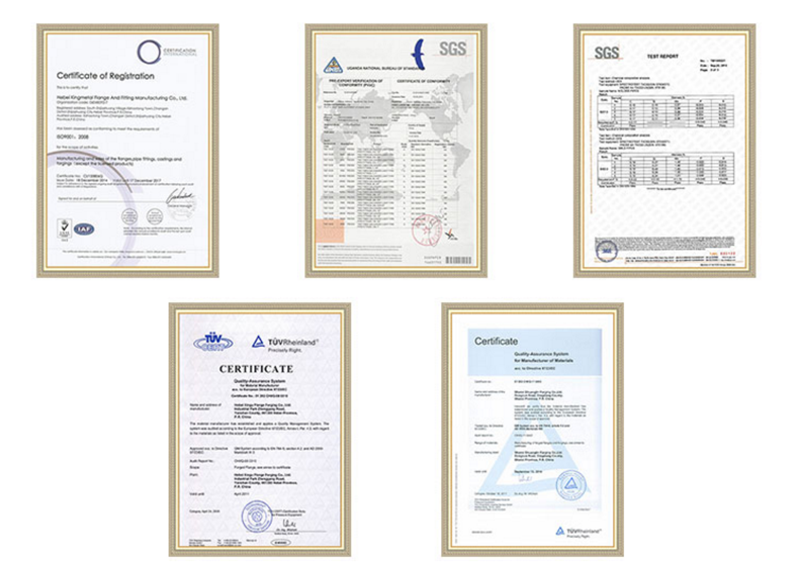 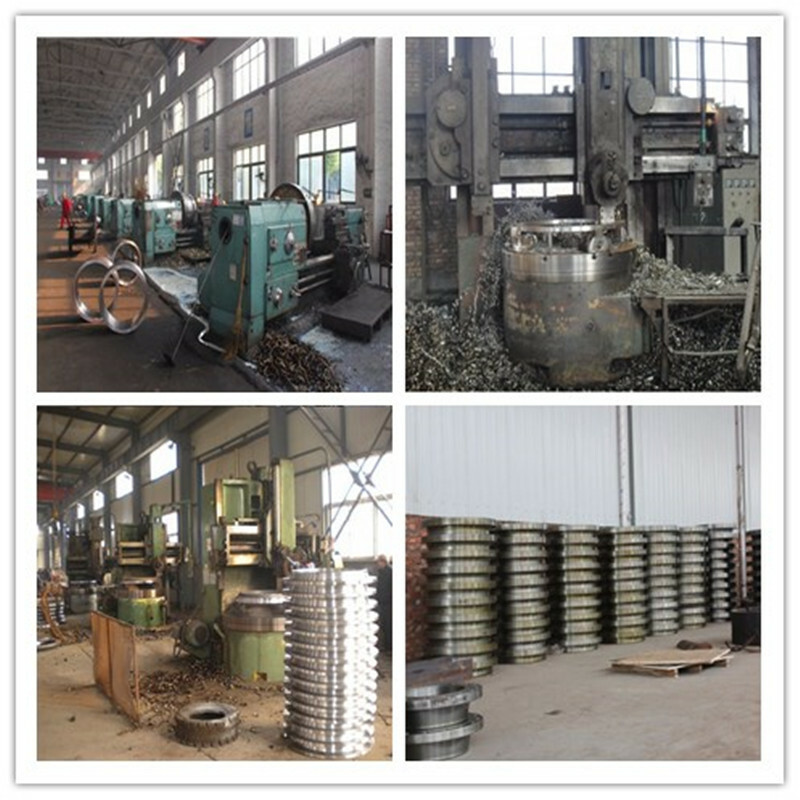 carbon steel, alloy steel, bearing steel, rusty iron, stainless steel, steel, cast iron, aluminum, and other materials.